Could you run the cafe in Bowring Park? 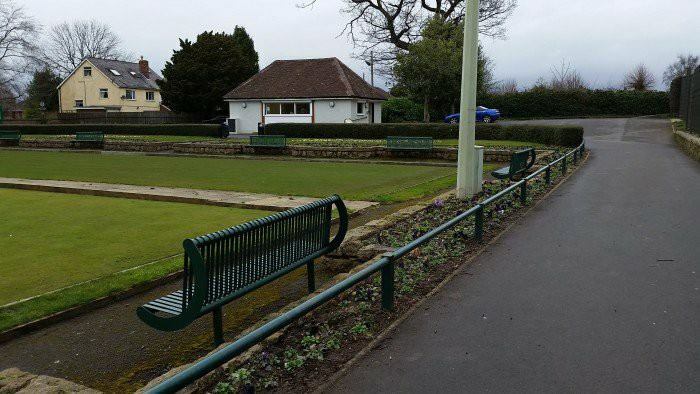 The refurbished cafe in Wellingtons Bowring Park is up for lease. Lease expected to commence as soon as possible to provide refreshments to bowlers, tennis players, dog walkers, children and the folks that use the outdoor gym. Email wellingtontowncouncil@telford.gov.uk for more info.